I work in an interiors shop and as such spend a lot of time talking to people about their choices for furnishings in their home. So I thought it was about time that I learned a bit about colour! I think I have a good eye for colour and and I can carry colours in my head but quite often I get asked which goes with what and does this fit in with that, and to be honest, up until now I just went with my instinct and what I like – which may not necessarily be of any use at all to anyone! 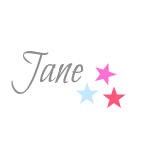 A quick look on Amazon and a second hand book (for 1p I’ll have you know!) and the purchase of a colour wheel and I seem to have opened a Pandora’s box of ideas about colour! What a journey it promises to be, although there are rules (apparently)! Want to come along and learn something at the same time? Well jump in then, here we go….. 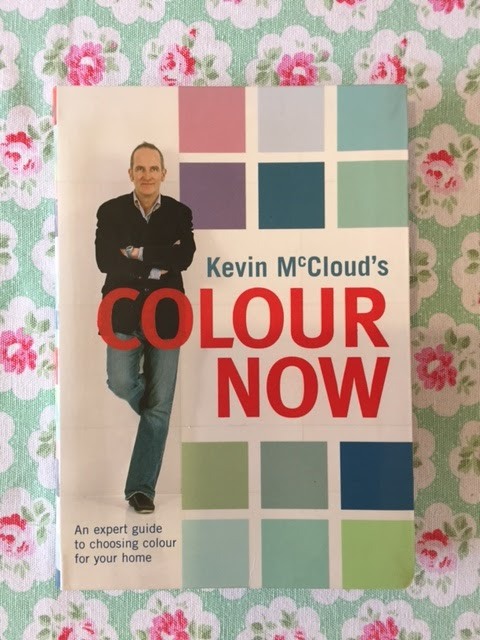 So the book I bought is by Kevin McCloud (of Grand Designs fame) if you are reading from the UK, called Colour Now which gives simple guidelines on how to choose colour for your home.